1-.::Guess The Character::. 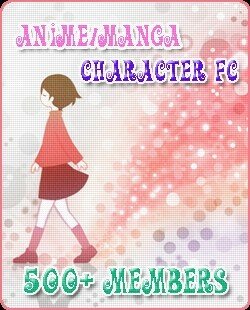 2-.::Count To 5000::. 3-.::Count Down From 5000!::. 4-.::Eat Or Burn ::. 5-.::Watched Or Not Watched::. 6-.::Last Letter Word::. 7-.::Male VS Female::. 8-.::Guess The Anime Picture!! ::.